Winning. It’s in our blood and in the DNA of every Margay kart that we have produced in our St. Louis, Missouri manufacturing facility since 1964. Other kart brands come and go but Margay karts have been winning local, regional and national championships year after year. 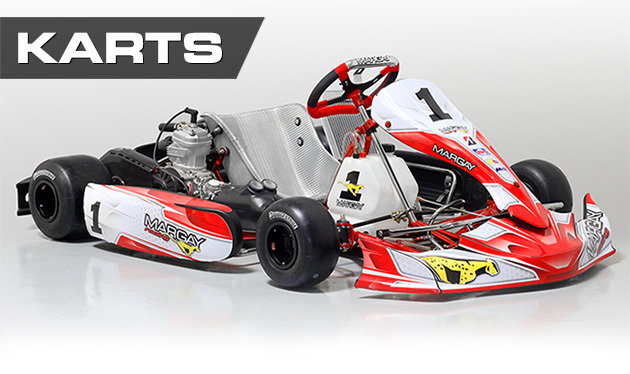 Check out our latest line of Brava karts, join our team and let our winning history help drive you to victory lane. Winning never goes out of style. Margay. Made in America, for American kart racing.